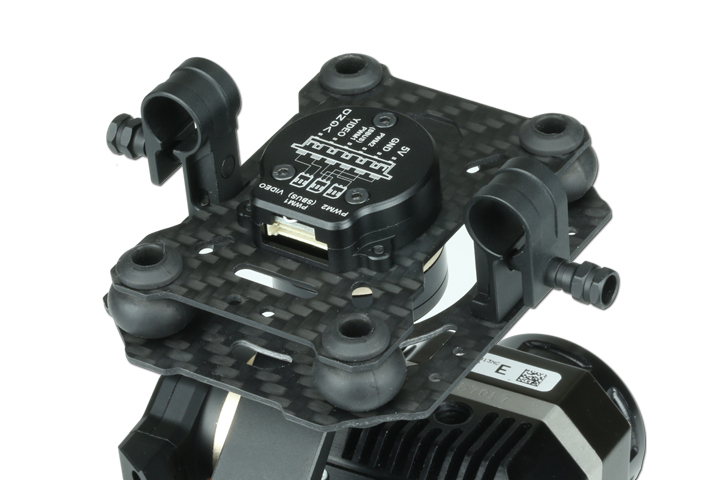 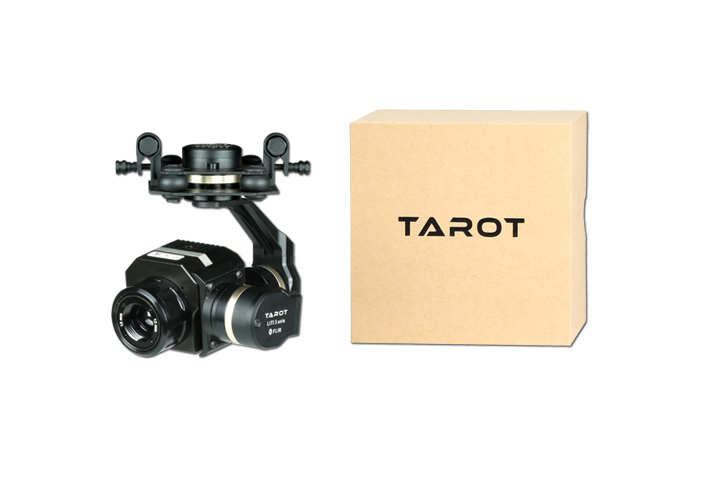 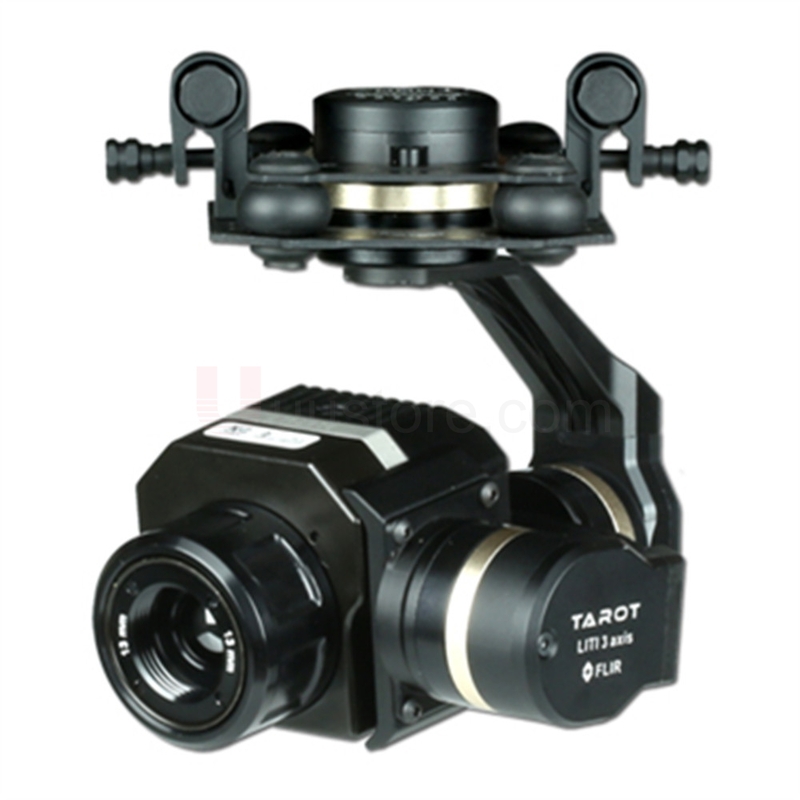 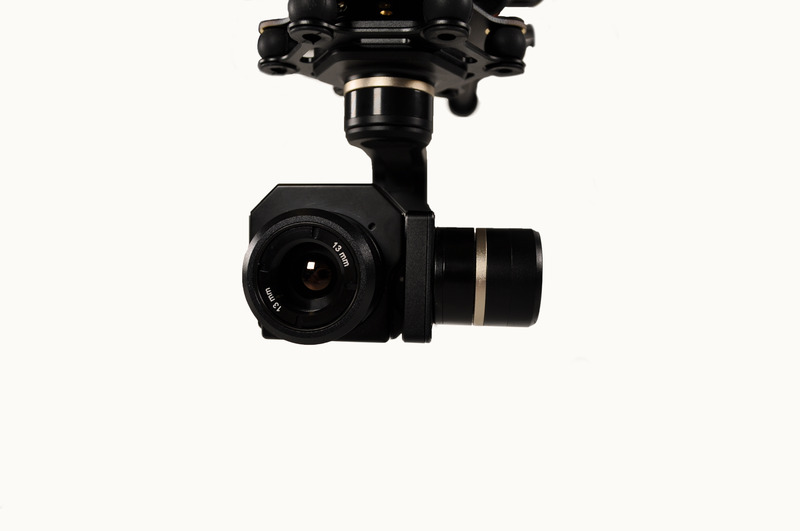 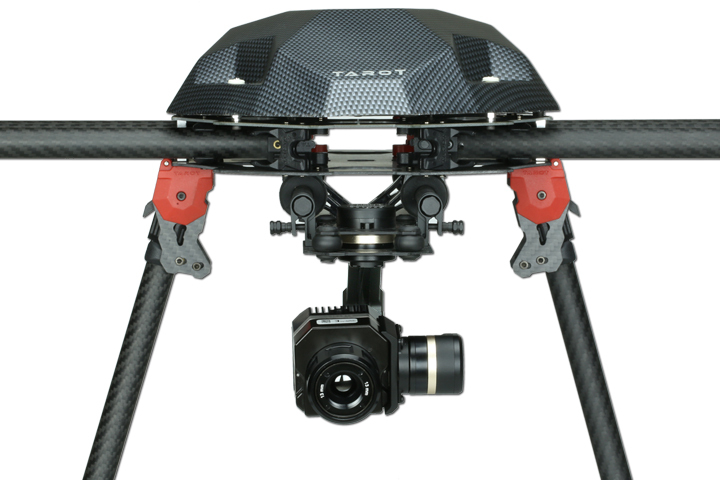 Tarot FLIR metal 3 axis gimbal is designed for high-sensitivity thermal imaging camera such as Flir Vue, Vue Pro for professional applications like power line maintenance,fire-fighting etc.The gimbal intergrated all high-end techniligy of Tarot Series PTZ,adapted full CNC ribbed slab structure with overall industrial design,lightweight and brings the most strong stability.Breaking the limitations of light and space,Tarot FLIR 3 axis PTZ with VUE 640 camera set let you capture clear, precise thermal image anywhere. 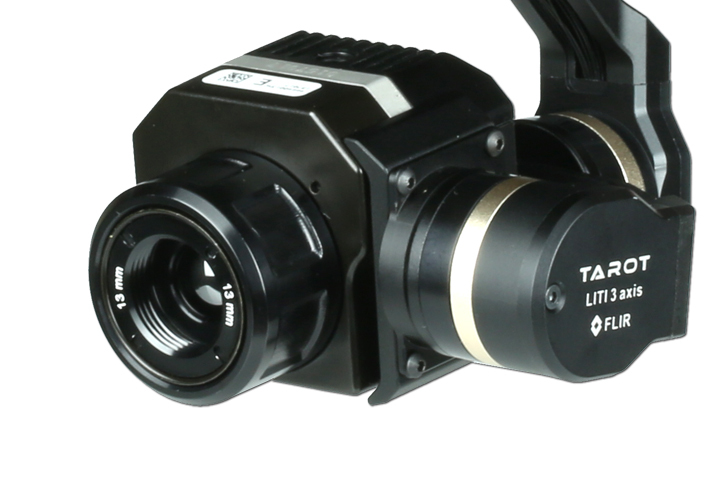 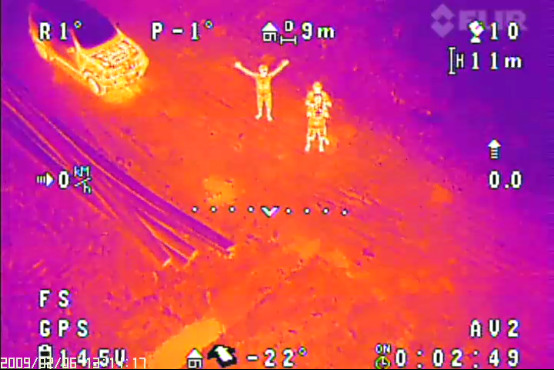 Tarot FLIR thermal imaging camera gives a new dimension of vision, make the job more easier to search large areas, or detection to the highly located device. 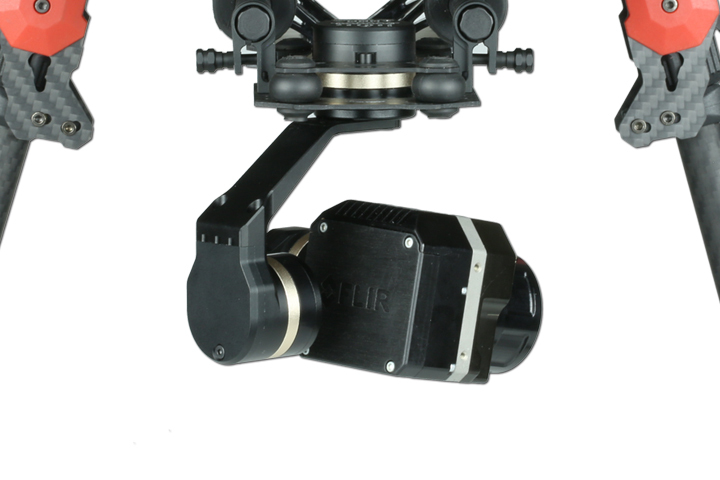 Work more efficiently, easily and securely.